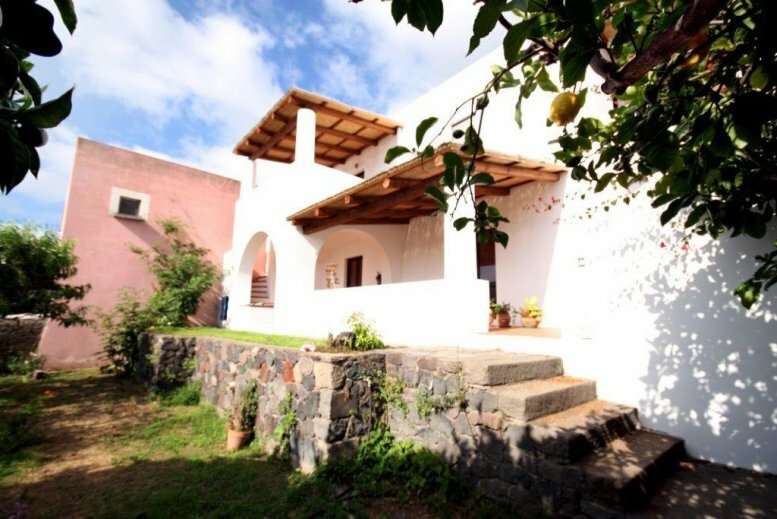 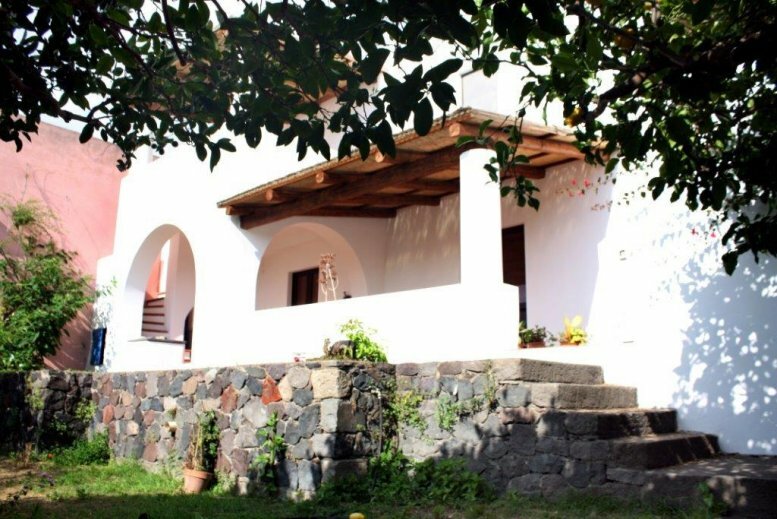 The large residence is located on the island of Salina, the greenest of the Aeolian islands, which still preserves its natural landscape and the Aeolian architectural style. 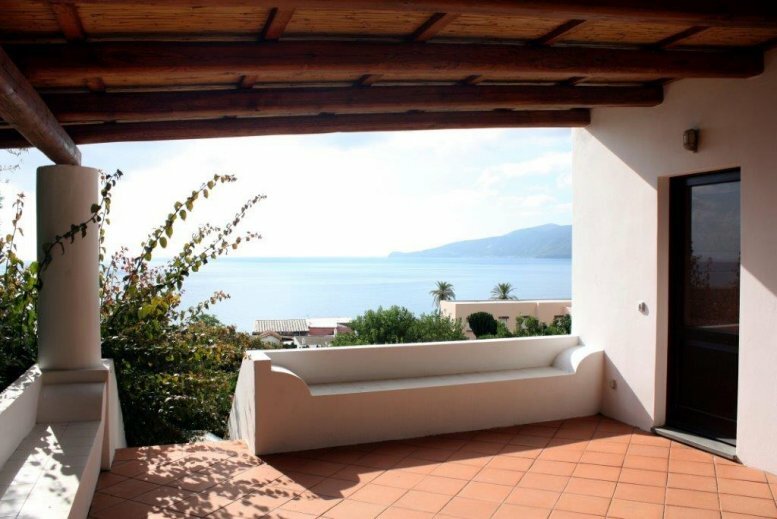 The Island is also famous for having hosted some scenes from the films “Il Postino” by Massimo Troisi and “Caro Diario” by Nanni Moretti. 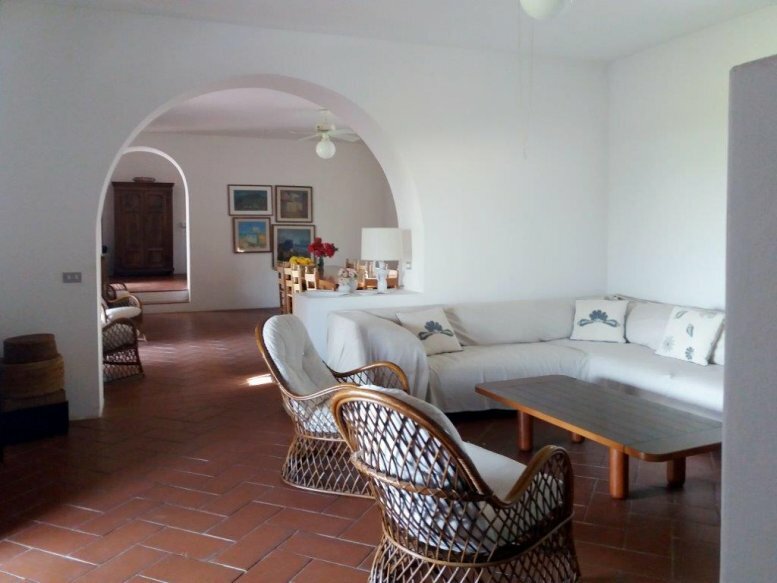 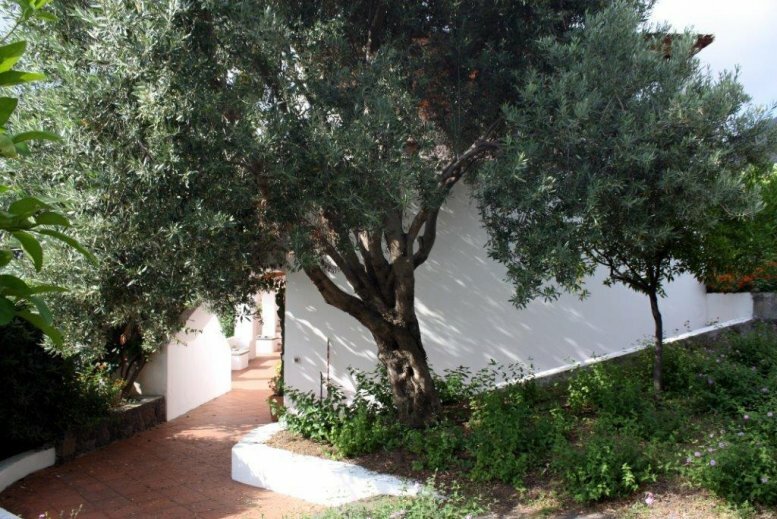 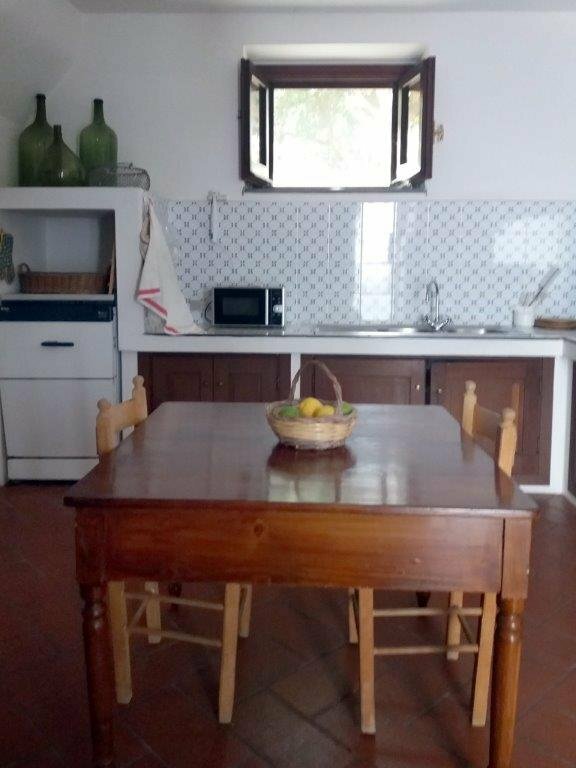 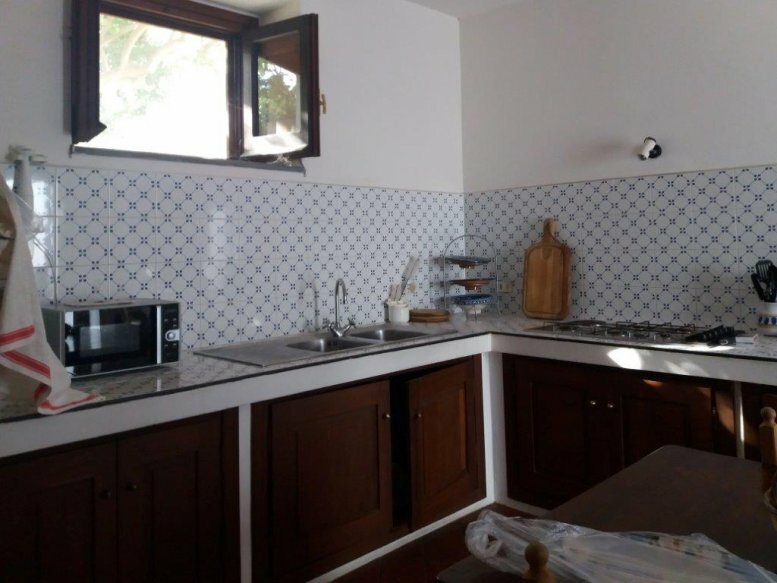 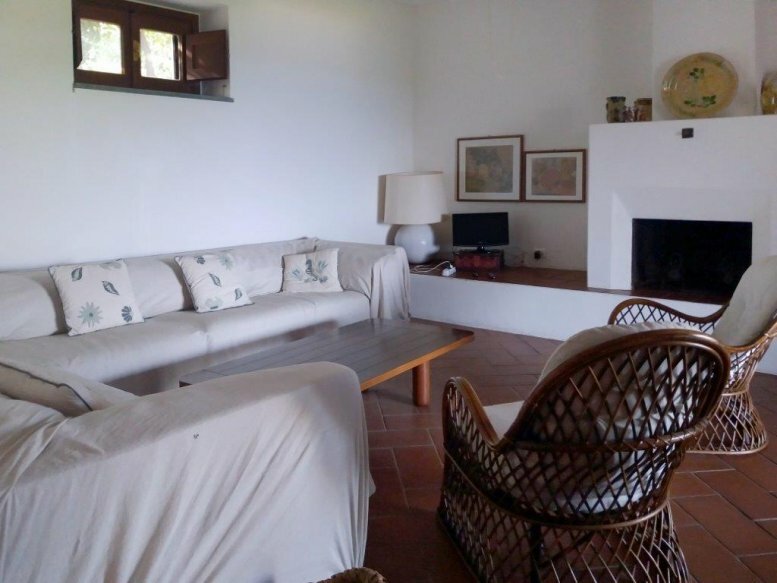 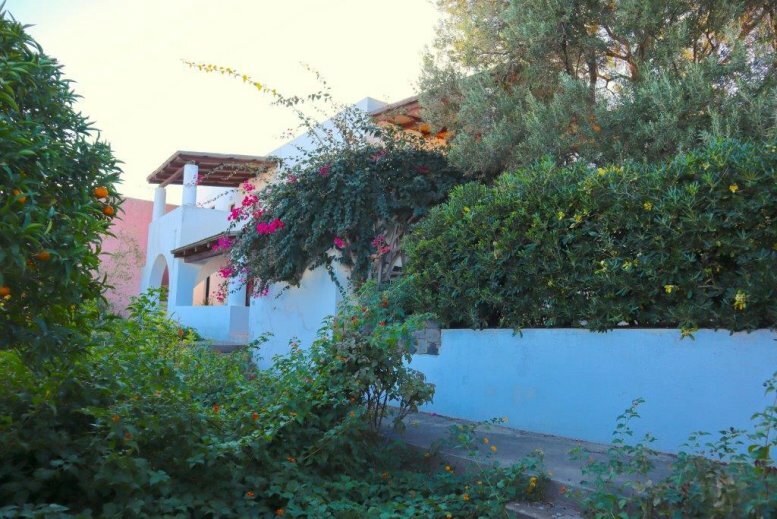 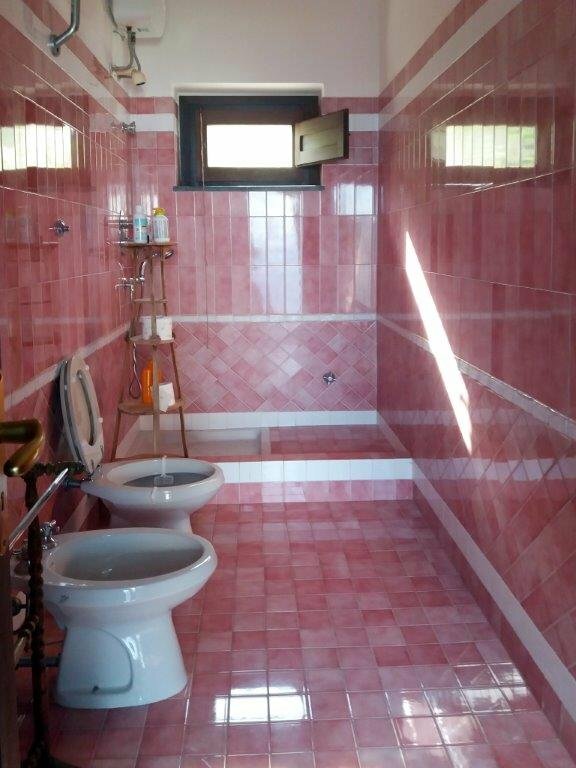 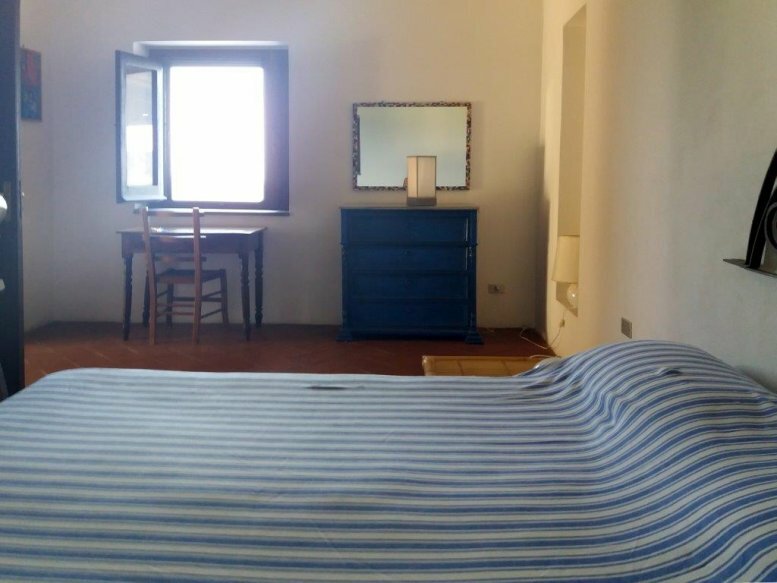 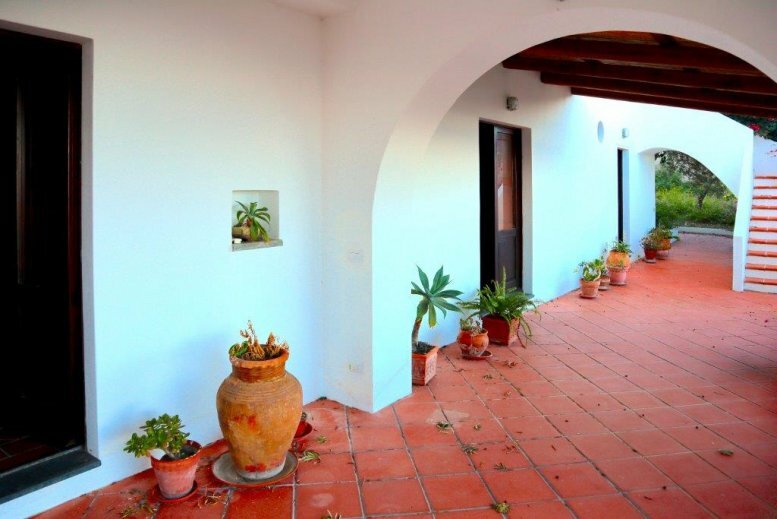 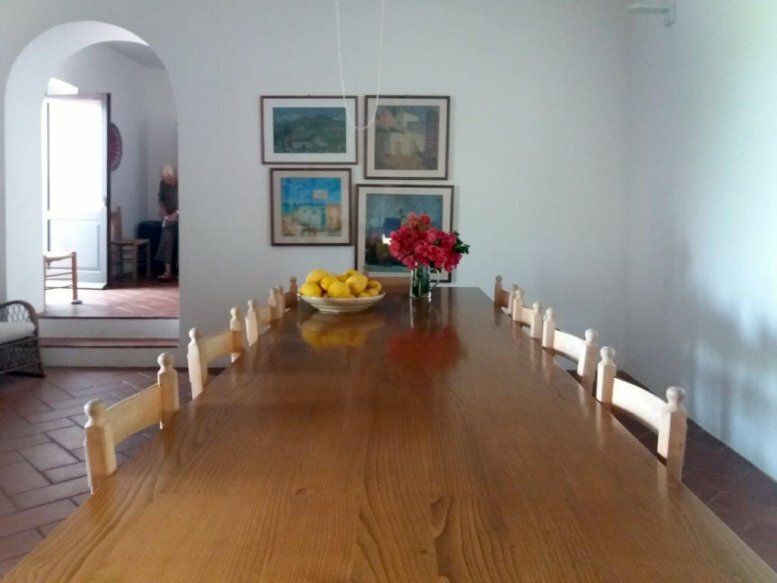 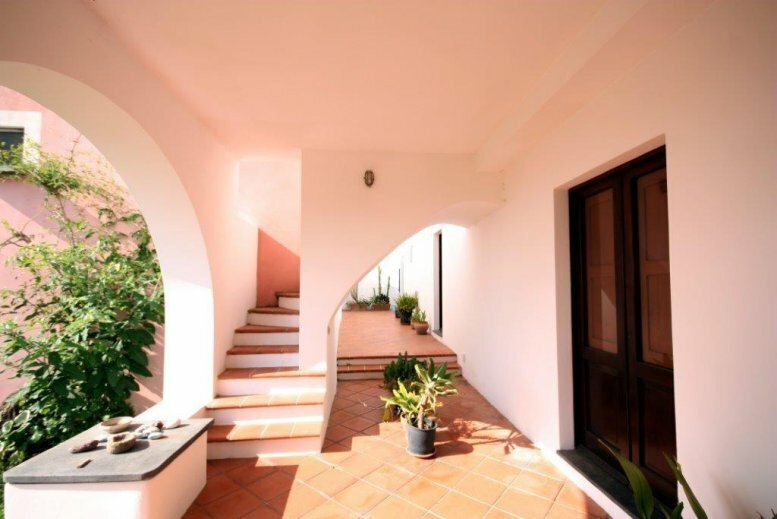 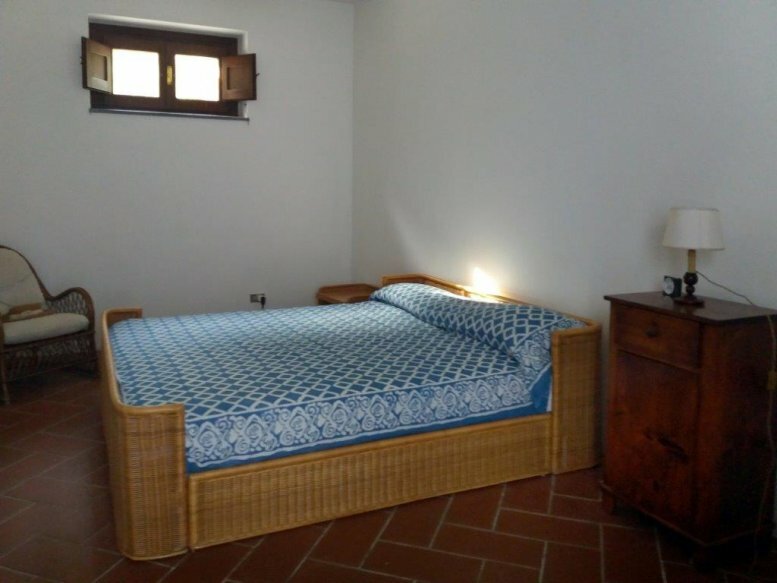 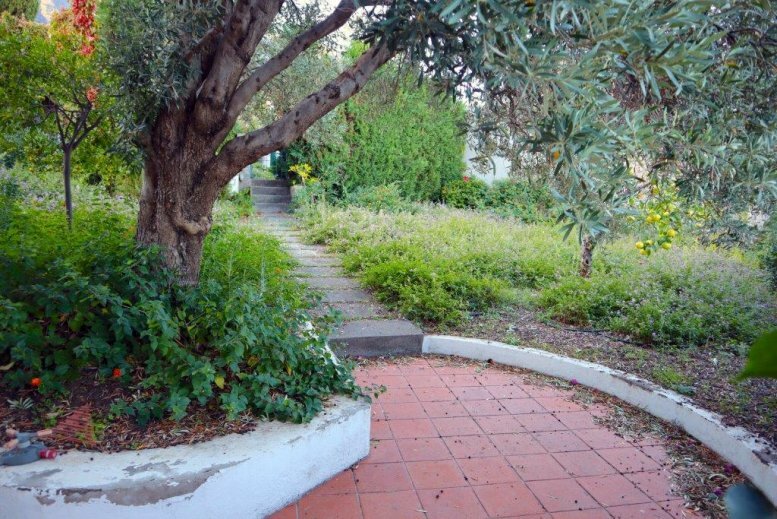 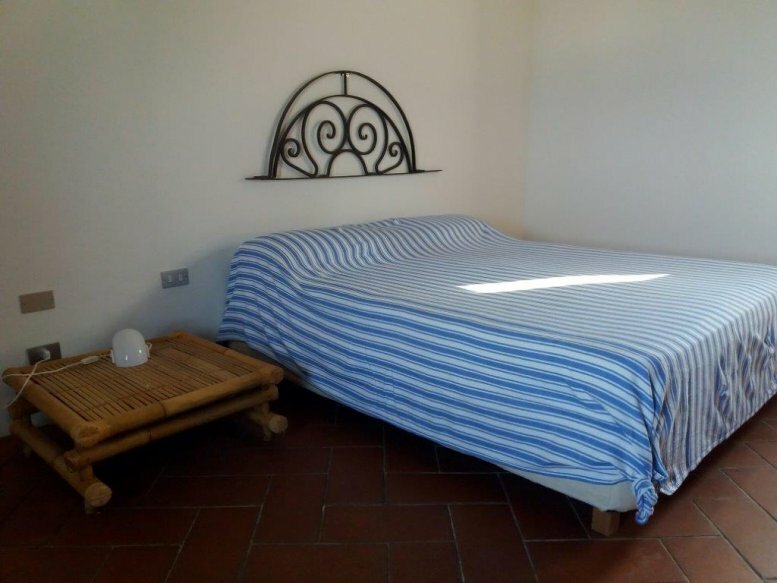 Located in the municipality of Santa Marina, important for its new marina, the villa is located a stone’s throw from the historic center of the village, reachable both by a driveway and a pedestrian alley, but enjoys great silence as it is completely surrounded by a large garden of 1,660 sqm rich in fruit plants, flowers and spices. 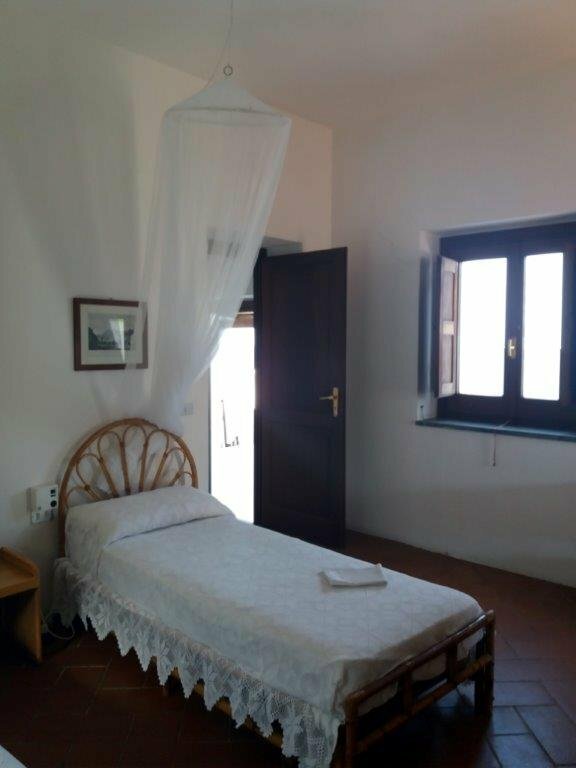 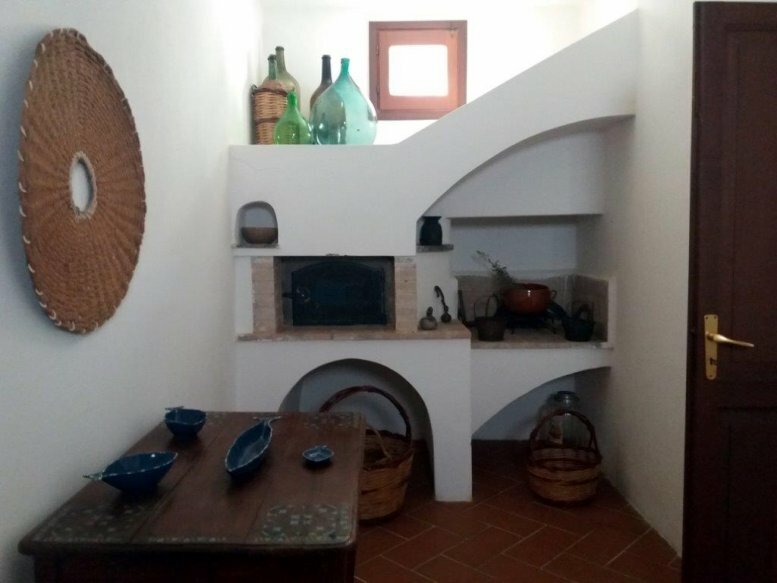 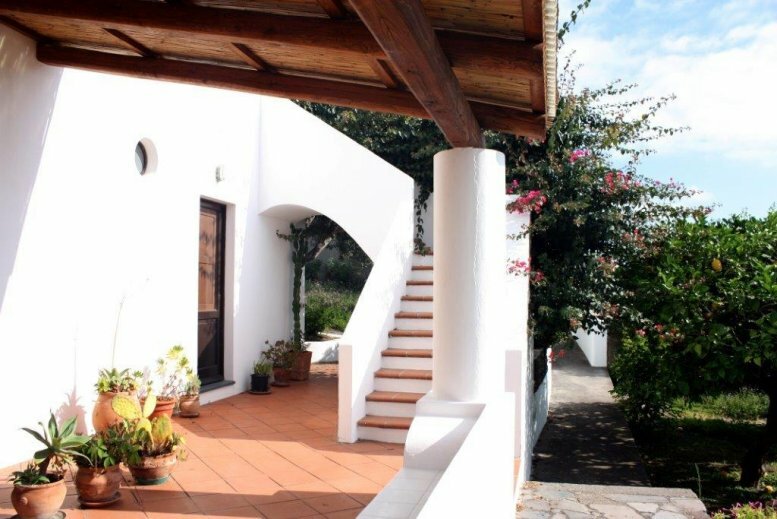 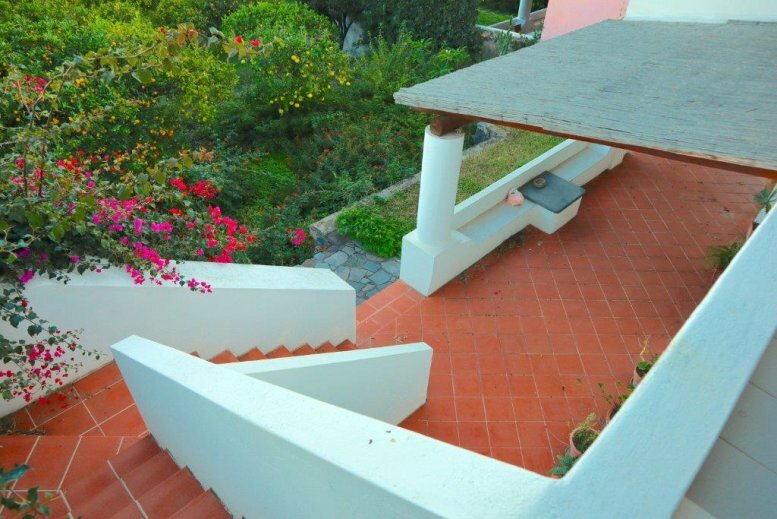 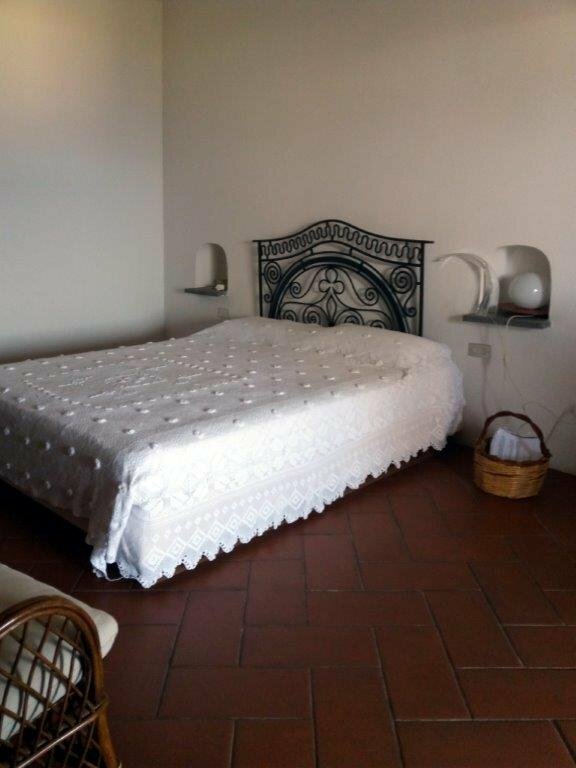 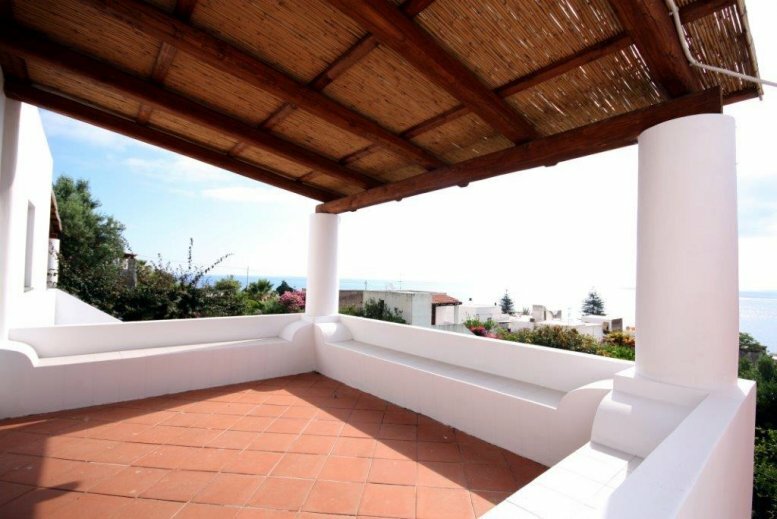 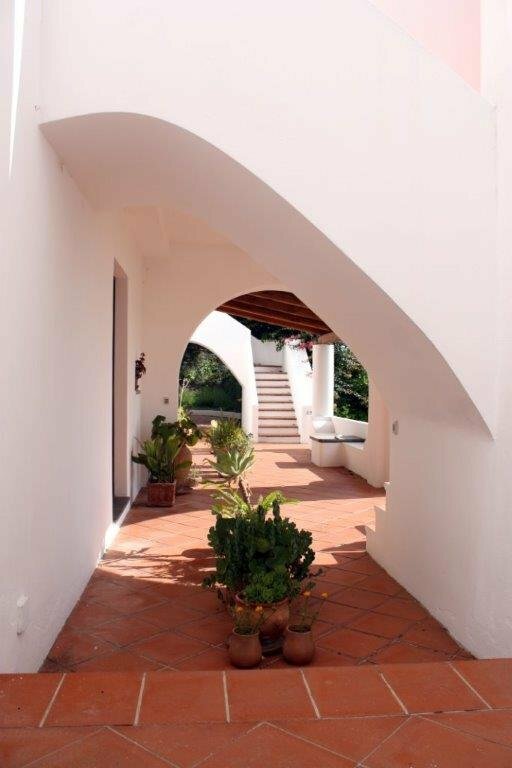 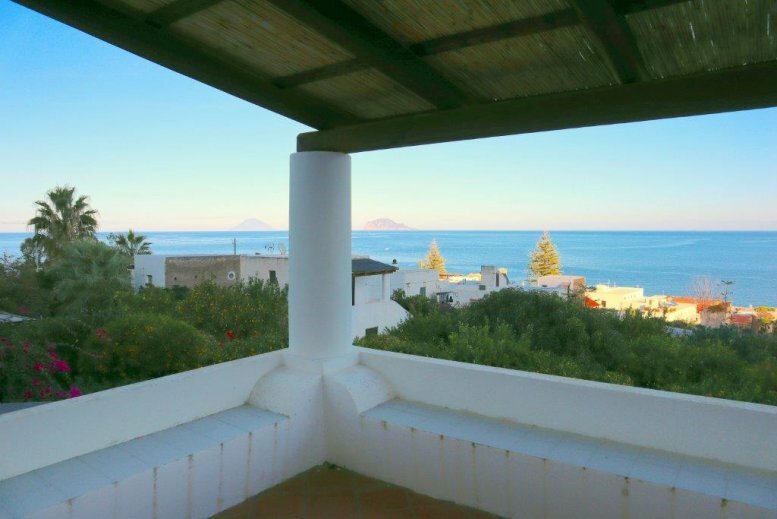 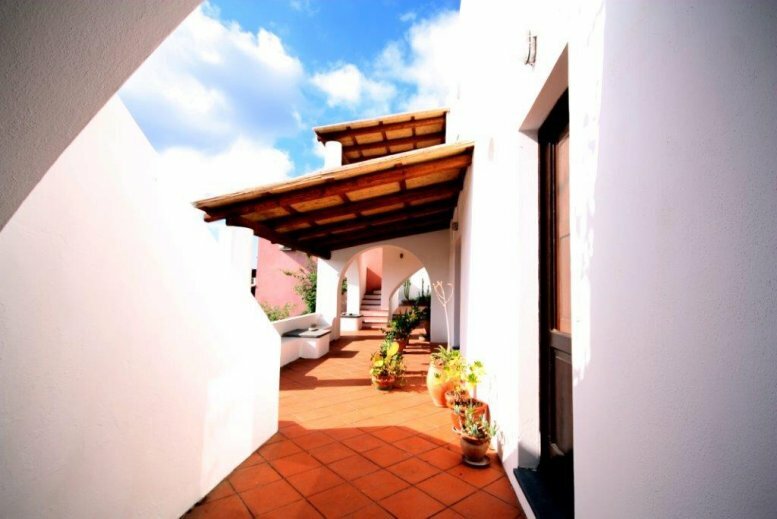 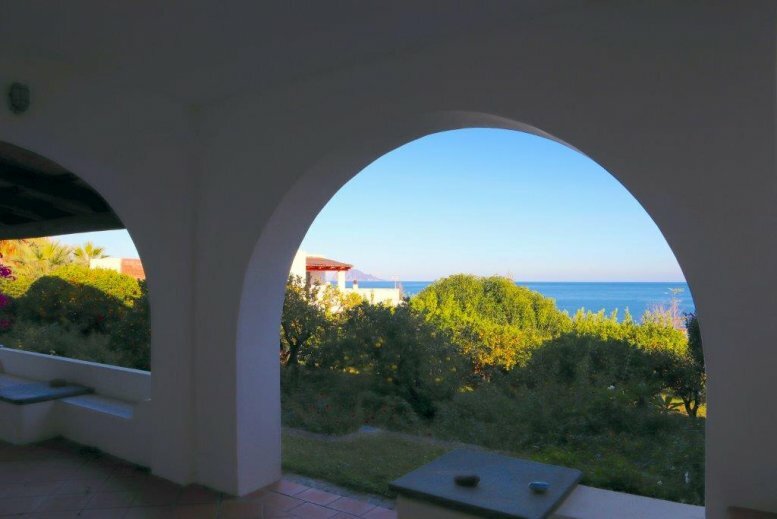 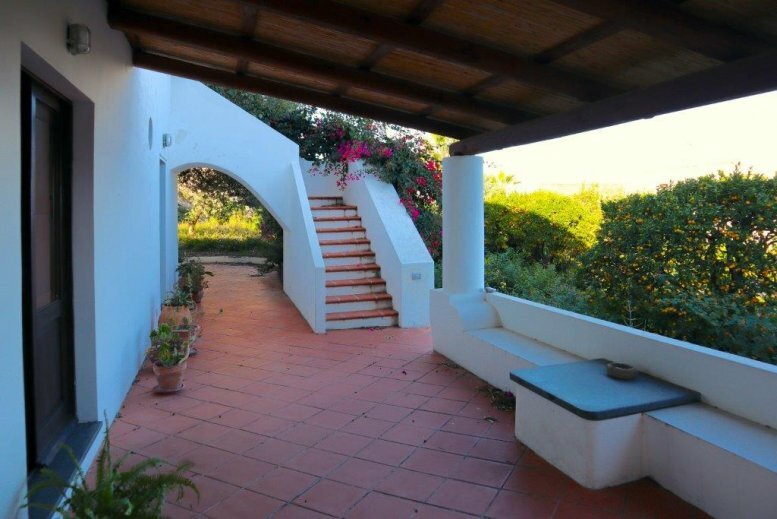 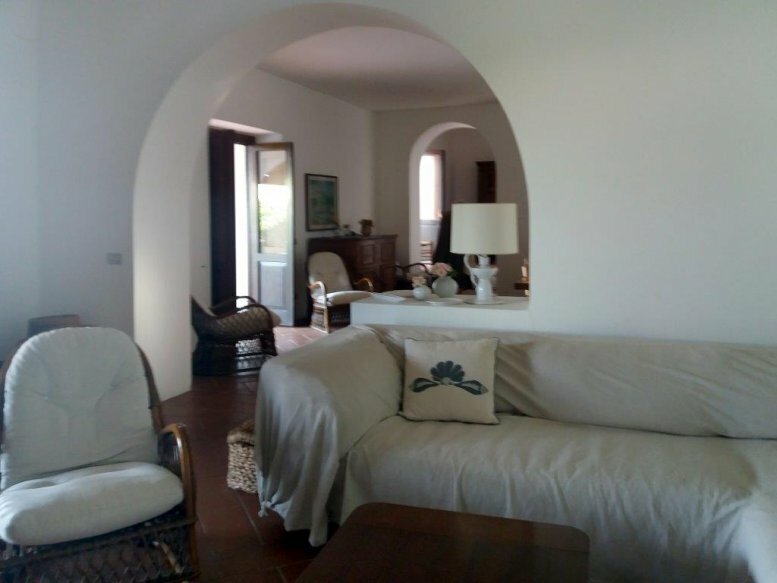 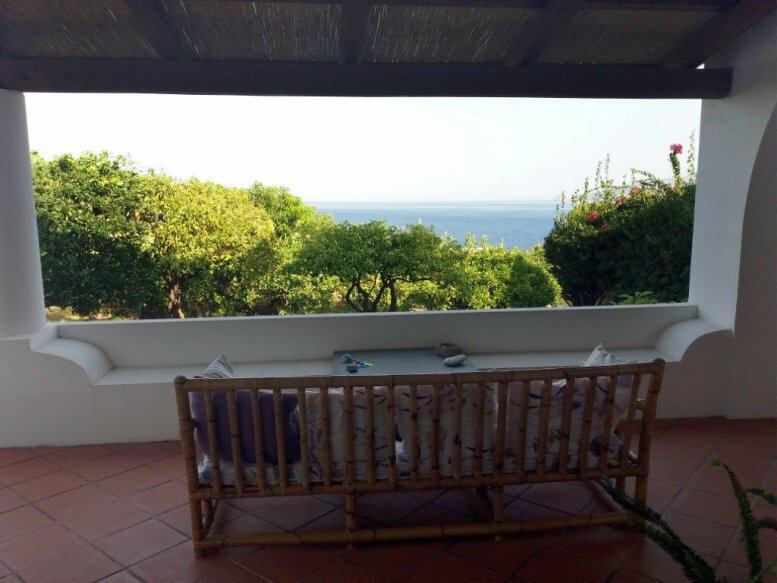 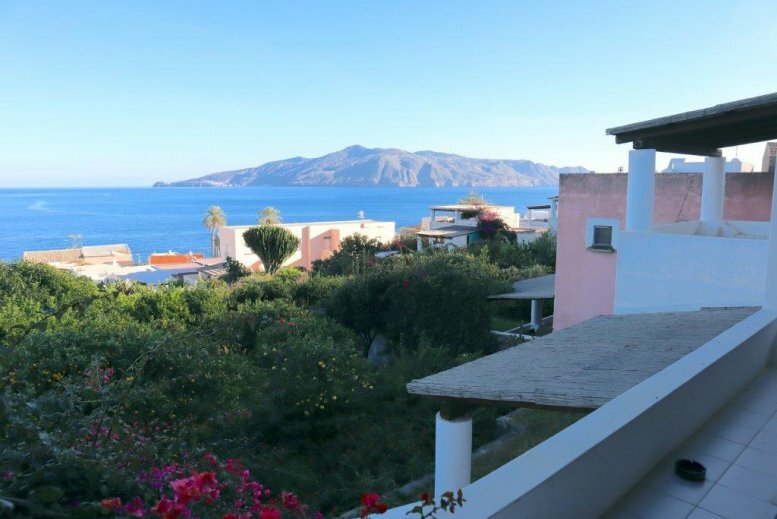 The villa has a commercial area of 270sqm on two floors plus large outdoor spaces for a total of 120sqm between porches and terraces; from the upper floor you can enjoy a unique view of the Islands of Stromboli with its volcano, Panarea and Lipari, famous for its pumice stone sands. 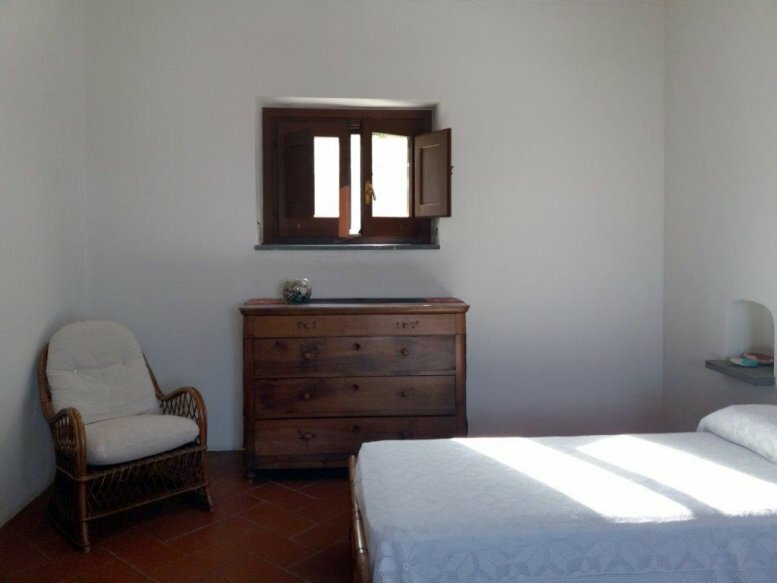 Completely rebuilt, maintaining not only the style but also the particularities that make it cool in summer and warm in winter, the ground floor features a large living room and dining room from which you can access a spacious fully equipped kitchen, a bedroom with bathroom and 2 further rooms, one of which is currently used as a laundry pantry. 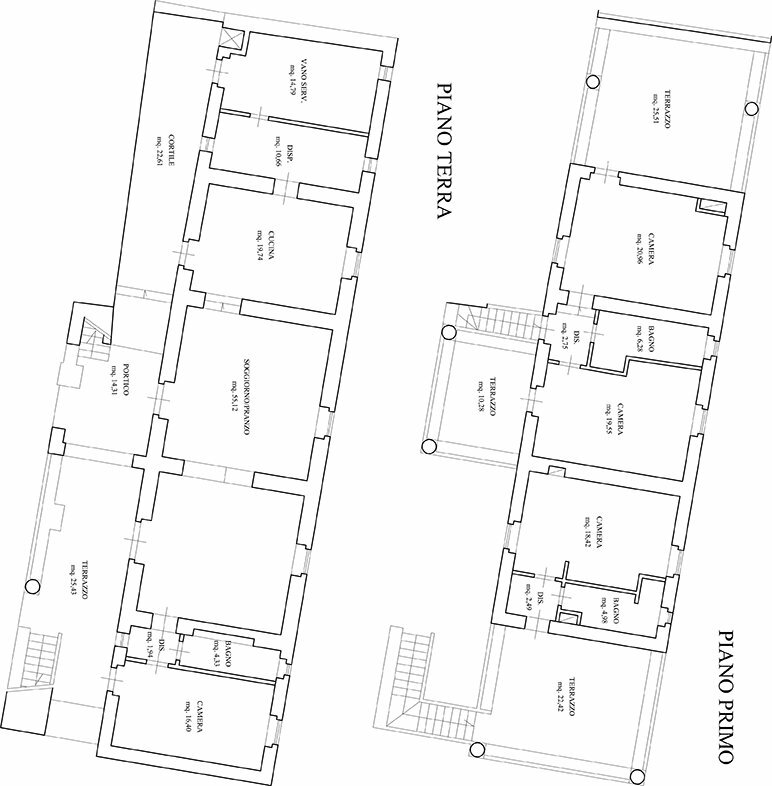 Each room has also access to the long porch that surrounds the entire ground floor. 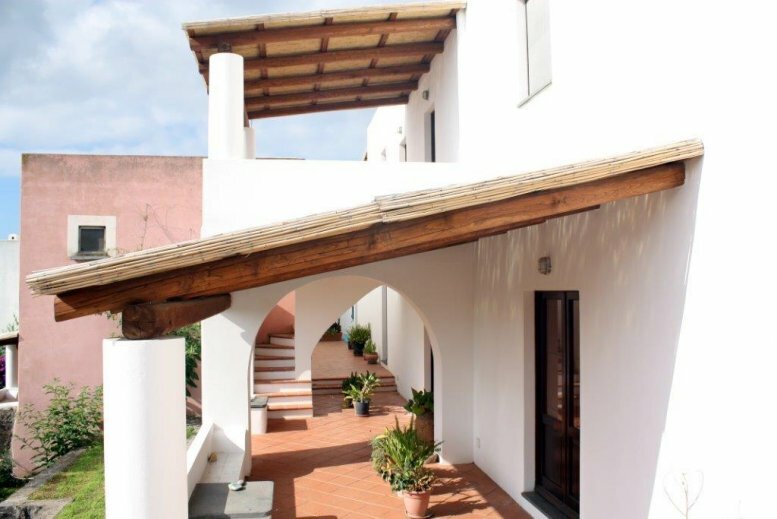 The first floor, which is accessed via external stairs, houses the master suite with terrace and bathroom and two other comfortable bedrooms each with its own terrace and a bathroom.